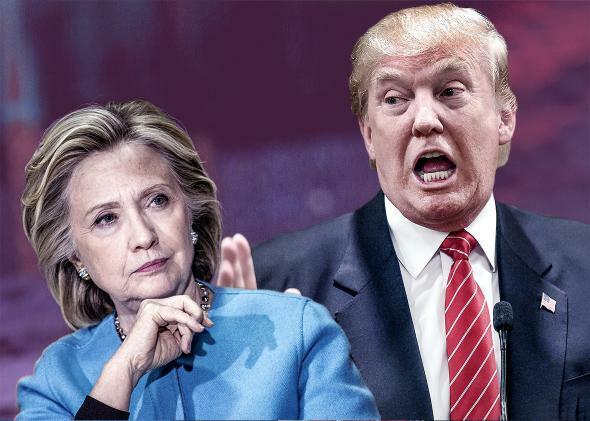 Come watch Hillary Clinton and Donald Trump square off in the weirdest Presidential debate of all time on Monday, September 26th at American Pub starting at 8pm (1500 Market Street under the Clothespin in the Concourse). Philadelphia 3.0, Committee of Seventy, Influencing Action Movement, and The Philadelphia Citizen are co-hosting a special debate watch party for the first Presidential debate of the fall campaign, and you and all your political junkie friends are invited! Click here to RSVP today and reserve your spot. ← Registration Open for 2016-2017 IAM Mentoring Program! Apply now!